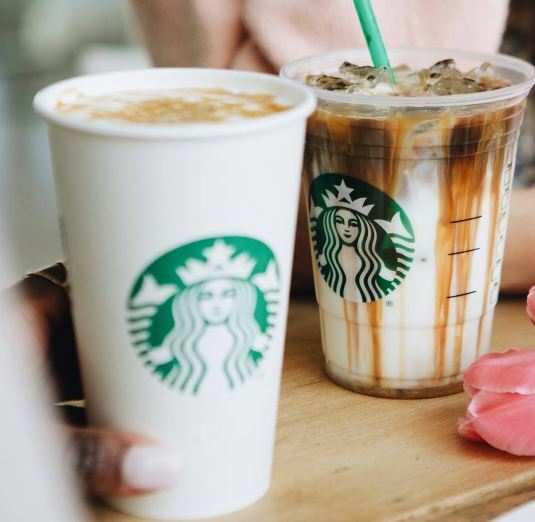 Starbucks will be offering up Buy 1 Get 1 FREE Macchiatos from March 2nd-6th from 2-5PM! This deal is valid on hot or iced Macchiatos. Go here for more details!